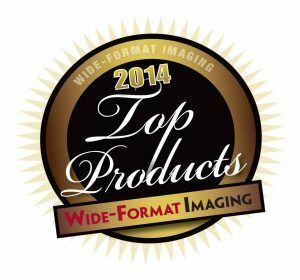 The Durst Rhotex 322 has received a 2014 Top Products award from Wide-Format Imaging magazine. The award is presented to “breakthrough products” that over the past year generated the most excitement in the wide- and grand-format printing industry and delivered the most value to printing businesses’ bottom lines. 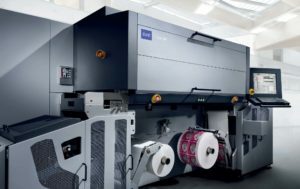 The Rhotex 322 was chosen as the top textile printer by a vote of the magazine’s readership, which is comprised of members and observers of the commercial printing industry. The Rhotex 322 features a 7-21 picoliter ink droplet range and a media auto-loading capability, allowing it to output the highest image quality twice as fast as its predecessor, the Rhotex 320. 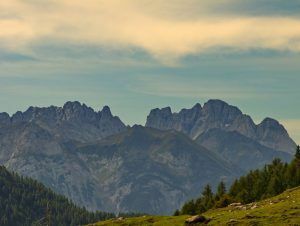 It has received consistently positive reviews and feedback from customers who want to enter the high-production, direct-to-fabric soft signage printing segment. The Rhotex 322 adds to Durst’s legacy of technology innovation and the industry’s most effective, efficient, productive printing solutions.